A cookie is a simple computer text file. 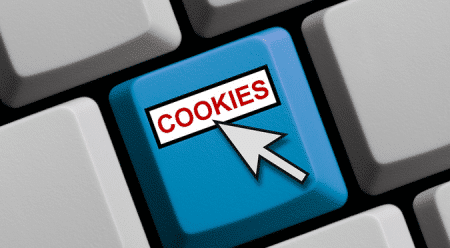 The information stored in cookies can be used to make your website experience with us more personable and enjoyable. The list below provides more details about what cookies we use. We are currently not collecting any cookie information. If we decide to collect cookies in the future we will change the listing here. For information on how to restrict or block cookies on the browser of your mobile phone, you will need to refer to your handset manual. Alternatively, you will also find details on how to restrict or delete cookies on a wide variety of browsers, as well as more general information about cookies, on the ‘About Cookies website’ through the following link.